Shop In The Sun: The 8 Best Outdoor Markets In L.A.
Summer is approaching and it's time to start taking advantage of the beautiful L.A. weather. Finish up your spring cleaning and begin adding some new pieces to your place from our favorite outdoor flea and farmer's markets. 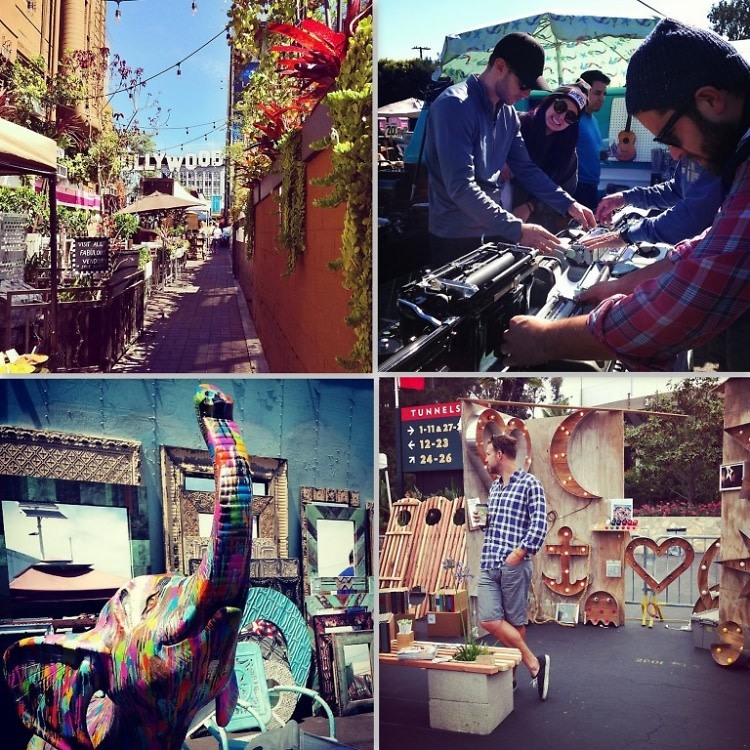 Whether you're on the hunt for cheap treasures or just feel like stepping out in the sun for some fresh weekly produce, click through for the best outdoor shopping spots in the Los Angeles area.